Though he never held a World title or wrestled in Japan, Kris Wyatt touched many people in his life. From a loving son and husband, he took time to support local wrestling for many years in Missouri as a group of Harley Race’s World League Wrestling fans called the Fulton Animals. 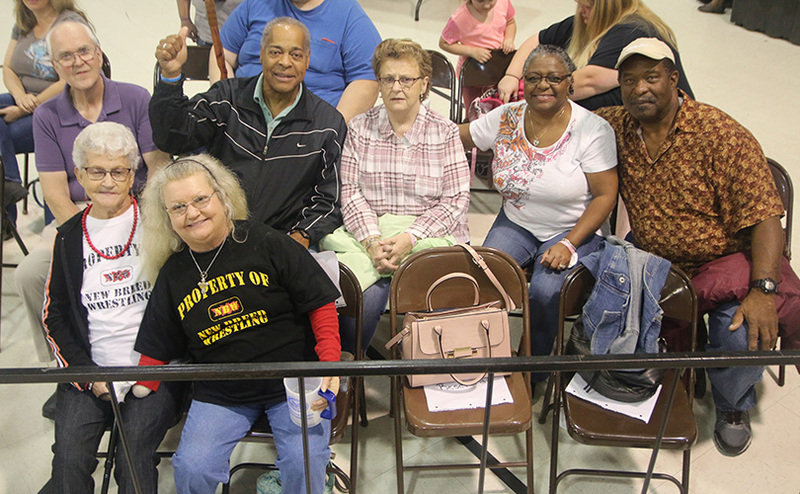 They came to many wrestling events to cheer the good guys and to give the bad ones a hard time. When it was said and done Kris and his group of friends created memories for not only themselves but the wrestlers they supported. Many years later Kris would team up with former World League Wrestling referee Scott Zei when he decided to start the Missouri base New Breed Wrestling. Kris would be helpful with the sound system, before taking over the booking. Kris would have been proud of the huge turnout for the sport that he loved. The night started off with a ten bell salute in the honor of Kris and former Central States Wrestling ring announcer Bill Kersten. Former WLW and WWE Superstar Trevor Murdoch made a surprise appearance for a special speech to the fans on what Kris meant to him and his career. In attendance was his mother Daisy and wife Cindy as well as many extended family ringside. The night would feature many high flying, hard hitting battles and a steel chain match that had the crowd popping all night long worthy of our friend Kris Wyatt. 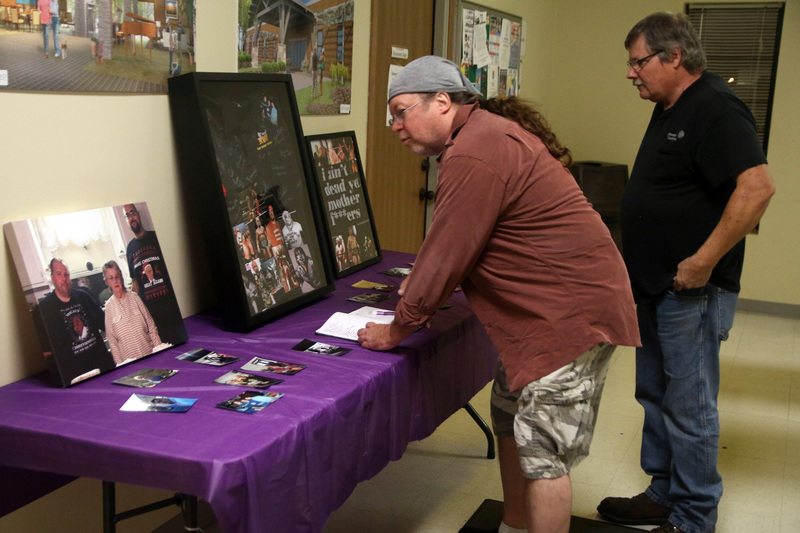 Prior to the New Breed Wrestling event the fans could sign a memorial book of Kris Wyatt as they checked out the joy that he brought many in his life. Many of the New Breed Wrestling family gathered for a photo at the memorial table. These were just a few of the hard working men and women that were proud to be a part of the Kris Wyatt Memorial event. This entry was posted on October 25, 2017 at 7:25 pm	and is filed under Uncategorized. Tagged: Bill Kersten, Fulton Animals, Harley Race, Kris Wyatt, Missouri Wrestling Revival, MWR, New Breed Wrestling, Scott Zei, Steve Fender, Trevor Murdoch, WLW, World League Wrestling, WWE. You can follow any responses to this entry through the RSS 2.0 feed. You can leave a response, or trackback from your own site.